Nani currently has his hands full with a multi-starrer featuring Nagarjuna and Bigg Boss Telugu. He recently announced his next project, Jersey, in Gowtam Thinnanuri’s direction. Recently, there were reports that Nani has signed a movie which will be directed by Puri Jagannadh. However, Nani took to Twitter and clarified that the news regarding the project with Puri Jagannadh is not true. 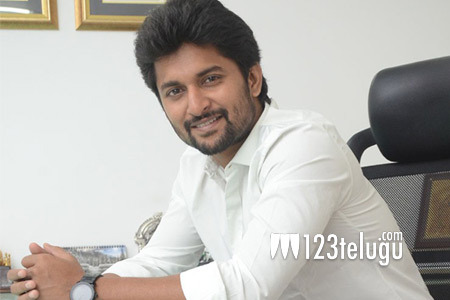 In the past, Nani was rumoured to have signed a film under Koratala Siva’s direction, but he laughed off those reports too.